We organise special itineraries to your client’s specific interests. 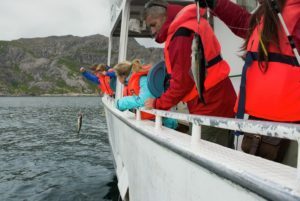 We can arrange all type of services for your groups such as accommodations and meals in Norway, making all reservations as needed. Special requests for personal custom groups and activities can be arranged and specifically oriented towards special interests. We offer escorted tours for those who want a tour leader available to answer questions in your native language and look after trip details taking care of all services from beginning to end of the tour. Escorted tours are for people who like the idea of getting to know fellow travelers over the course of their tour. 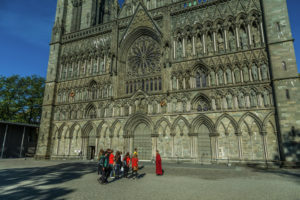 Life-Long Learning Options in Norway for Cultural Groups: We are glad to offer you the opportunity to take full advantage of your travel time by providing the best learning and travel experience during your stay in Norway. We organize activities which offer to our clients a new tool to learn in a playful manner how to improve a company’s performance with Team Building techniques or motivational games. This specialty in the outdoor training responds to a large demand from big companies who want to count with the best corporative formative activities which incorporate team games or activities with a high didactic content focusing on team work interactions, coordination, and performance capacity analysis. We can arrange all type of services for your groups such as accommodations and meals, making all reservations as needed. 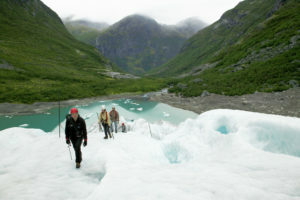 Special requests for personal custom tours and activities can be arranged and specifically oriented towards special interests such as: Agro tourism, Bird watching, Ecotourism, Flight sightseeing, Antiques, Culture, Gastronomy, Glaciers, Golf, Handicapped, Fishing, Nature, Adventure, Photography, among many others. 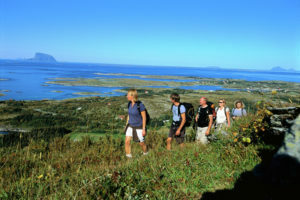 Our mission is to offer a pleasant and superior service to impersonal environments during Corporate traveller stay in Norway; coordinating all the required services to make of your Incentive a memorable experience including hotel bookings, travel arrangements with professional support, organizing transportation, providing meeting rooms and offering personalized dining options among others. Call or email to schedule an online meeting.